Madoka Amano. Madoka in MFB Zero-G. Wallpaper and background images in the Metal Fight BeyBlade club tagged: metal fight beyblade zero-g madoka. 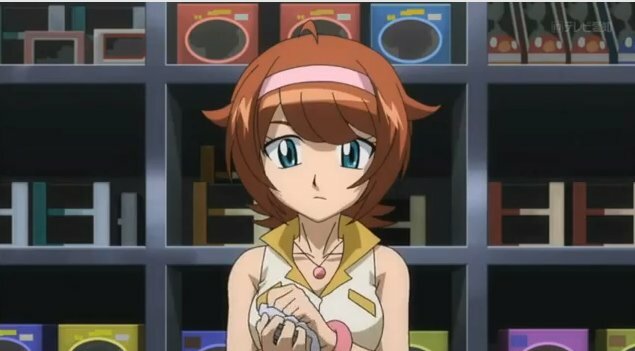 This Metal Fight BeyBlade photo contains totempfahl. she looks like an idiot right now"you folowin me"